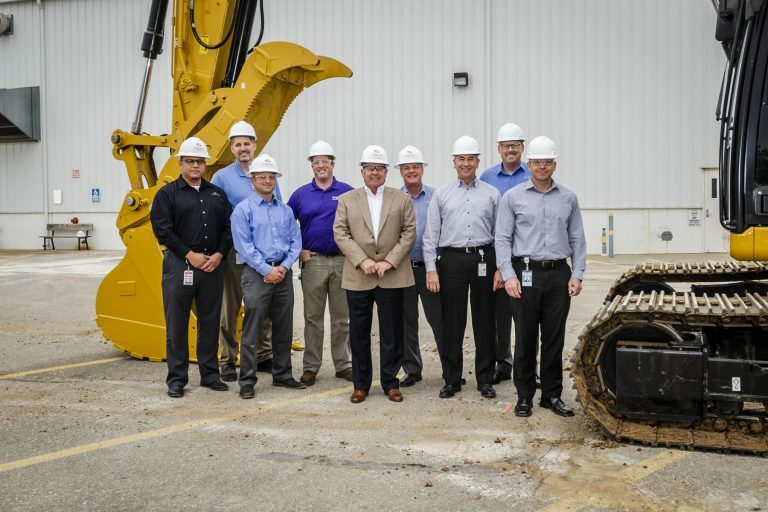 In mid-December 2018, Excel Industries held a groundbreaking ceremony to begin construction on a multi-million-dollar facility expansion, following the selection of Conco Construction to be the prime contractor. The expansion will provide additional manufacturing space to support new product introductions as well as an upgrade to the existing paint system. The project is slated to be completed by the end of third quarter 2019.